Income Level extension for the Connections Business Directory plugin. 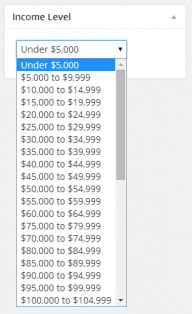 Income Level is a feature focused extension for Connections which allows you to choose and add an income level to your entries. 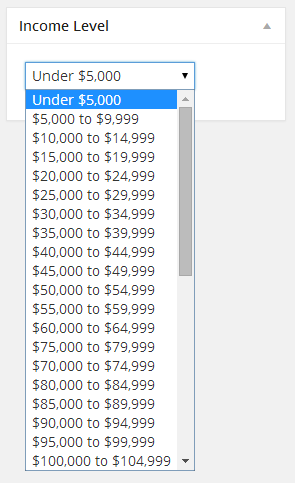 The income level can optionally be shown in a templates content block area.